As if the roads and parking spaces weren’t congested enough already, according to a recent study by the International Parking Institute (IPI), by 2030, over 60% of the world’s population will live in cities. That’s 7.6 billion people spread across +- 4,416 cities. As of March 2017, 37.5 million vehicles were registered for use on the roads in Great Britain alone. Complete urbanisation is inevitable because it is proving far too costly in terms of transportation costs. People need to reside as close as possible to their place of work, with free time being a major factor too. Thankfully, technology is playing a significant role in easing some of this exasperating congestion. Sure, public transport is becoming more and more sufficient, but it’s still a headache every time one tries to take their car into town. A fantastic app developed a few years ago. It can be difficult trying to find a parking space at an airport, especially when you’re faced with last minute travel plans. On top of this, we all know airport parking is ridiculously inflated and unaffordable. This app has a solution for that. They have partnered with hundreds of privately owned parking spaces near airports across the USA and Canada. It allows you to comparison shop and book parking online, saving you the time and hassle of searching on arrival. The UK needs an equivalent. This app provides on and off-street parking for 12 of the UK’s cities, including, of course, London. Finding a parking space in London can be tricky, with over 120 000 vehicles on the road daily. How about a free app to curb some of the stress that goes into your daily commute to work? A GPS based system that identifies crucial information such as available parking in your relevant area, available times as to when users can park there, and the cost involved. The best thing about it is that you can pay for your desired parking through the app itself. A very popular app, active since 2007, its affiliated with prestigious brands and provides a pre-booking service. It’s definitely the largest in the world and offers millions of parking spaces all over the world. It allows drivers to locate the closest parking space to their destination. 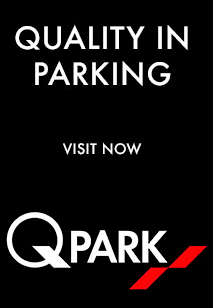 It offers real-time parking availability. Similar to AppyParking it allows you to pay through the app. The key difference here is that options include an extensive variety of spaces including private parking spaces and commercial parking facilities. In order to access such features, you’ll have to pay for its services. Nothing major, a mere £1.69 p/m. 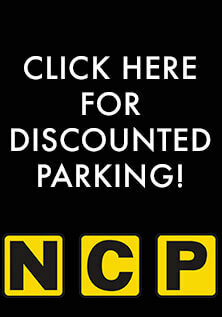 National Car Parks is the UK’s largest private car park operator. 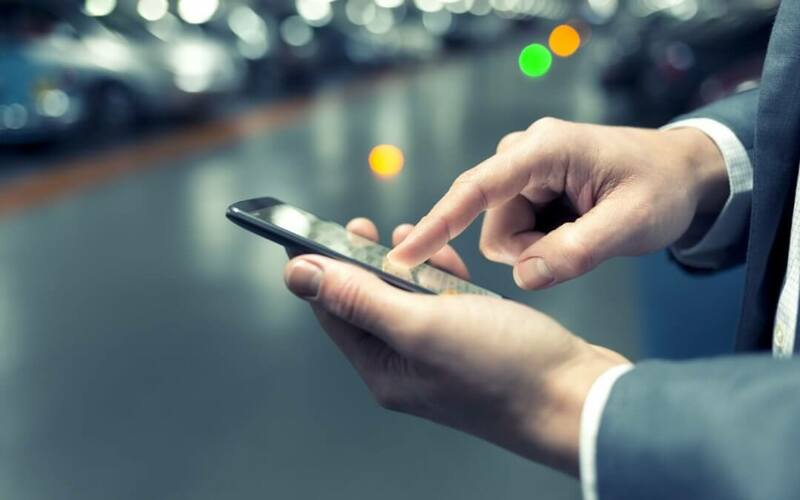 Linked to the infamous company itself, their app is designed to make planning your route and finding one of their carparks a seamless activity. Well, that it does. It’s as simple as that, and it’s free. A more personalised parking space solution based in Milton Keynes. This service is for people who either own a secure parking space or want to rent one. One of the few parking spaces rentals company dedicated to businesses. This is ideal for individuals who are looking at long-term parking close to work. Meet up to collect the key fob and parking permit from the owner. This is the largest mobile parking app in the country. This App works a little differently having designated parking zones across the UK. It has designated parking space in over 400 towns and the app is simple to use. Once you’ve signed up you can search for available parking via the map. Like the others, you can pay via your phone, but the greatest thing about it is that it even notifies you of available parking’s based on your location.